1965 - A Boat Comes Ashore In Vietnam. The Waterway Is Shown. 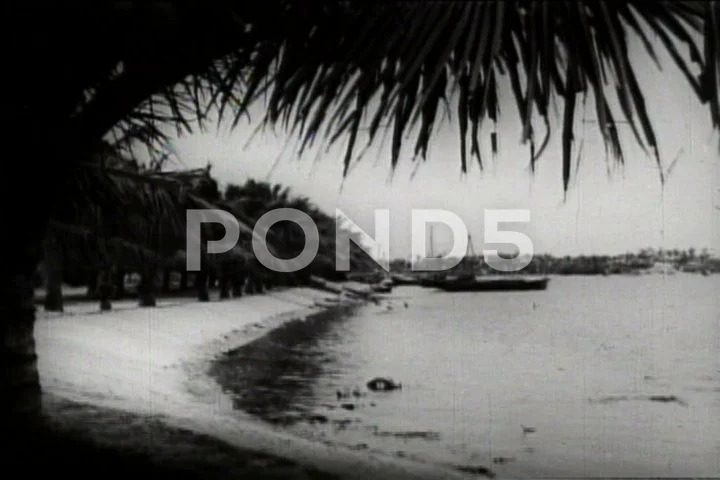 Description: 1965 - A boat comes ashore in Vietnam. The waterway is shown.